Tank Guru Q&A: How Old is Too Old? - Custom Tank Inc. Tank Guru Q&A: How Old is Too Old? Question: This question applies to regulations which specify the age of tank containers. “My company wants to send a hazardous cargo (toxic & corrosive liquid) to the USA. Currently we are using old IMO1 (US DOT) tank containers for non-USA destinations. In specific reference to the USA, are there any regulations (US DOT or otherwise) which specifies the age of tank container beyond which the tanks are not allowed to enter the USA? 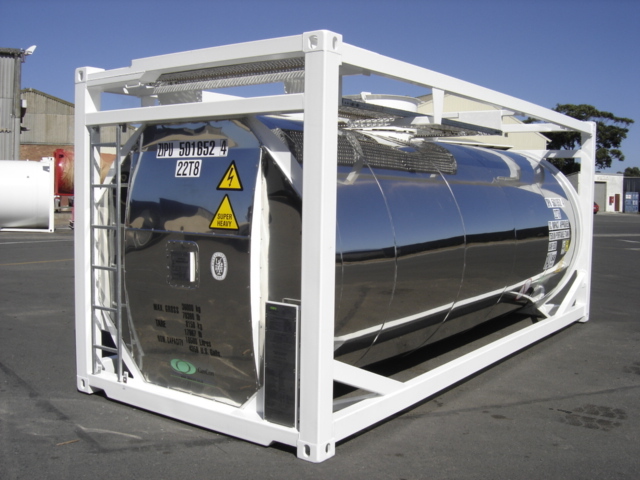 There are no regulations which specify the age of tank containers. And when properly maintained, tank containers can last indefinitely. We have refurbished tanks that were built in the 1960’s and they were as good as new once complete. But we have also seen brand new tanks which were completely destroyed because of corrosive products. It has everything to do with how well you maintain your equipment. If you transport a product that is corrosive to stainless steel, then obviously the tank and its valves needs to need to be lined. Regular inspections should be carried out to ensure that the lining is not compromised.